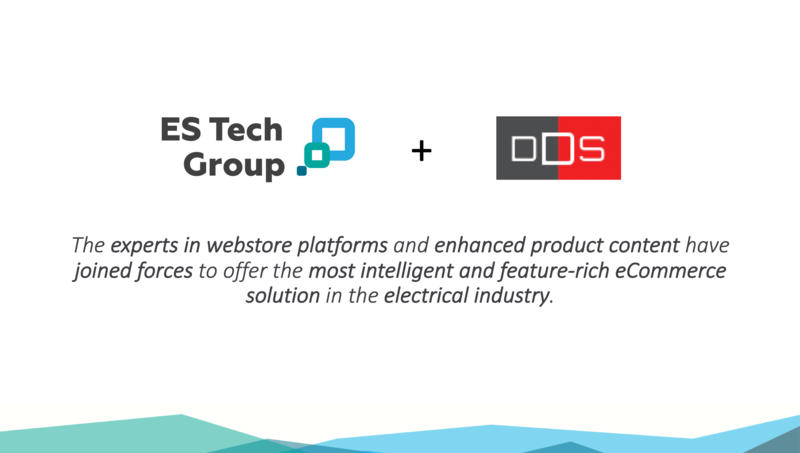 DDS (Distributor Data Solutions), the leading e-commerce product content provider serving the electrical distribution industry, has launched an online product catalog solution for manufacturer’s representatives called RDX, or the Rep Data Exchange. 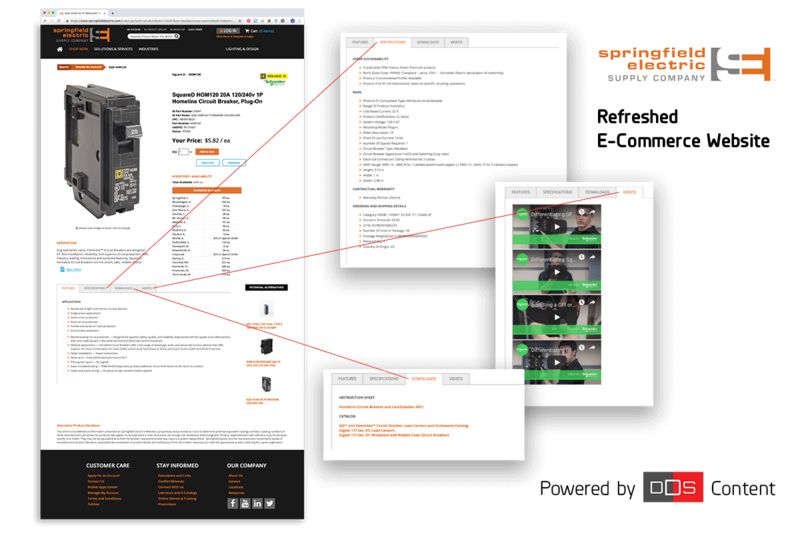 RDX offers rep agencies a dedicated web catalog, populated only with the lines they carry, and featuring complete product information sourced directly from their manufacturers. This is the only solution of its kind in the market. RDX enables reps to further support the marketing, sales and customer service efforts of their manufacturers and distributors by providing a local, online resource for product content that is critical to contractors, end users, specifiers and distributor staff as they research and source material. Unusual for any web offering, RDX catalog sites can be up and running within 30 days. 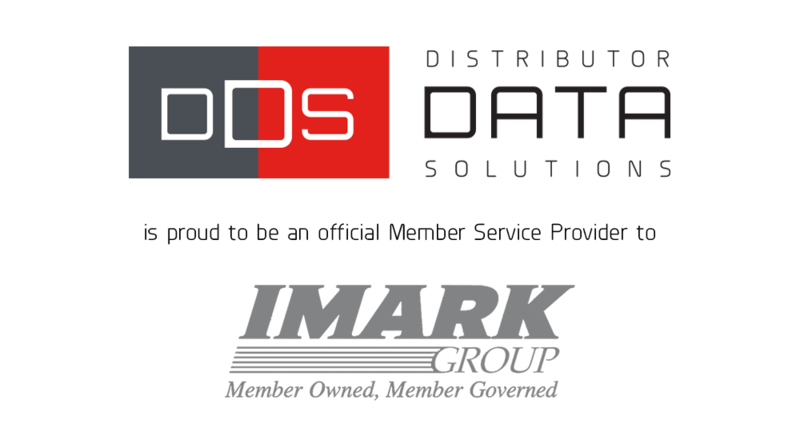 Another key feature of RDX, as with all DDS’ offerings, is regular maintenance of product content to ensure that users receive up-to-date and accurate information.